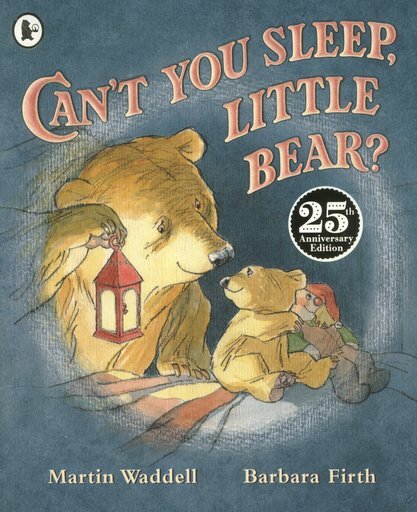 Buy Can't You Sleep, Little Bear? Little Bear just can’t sleep. It’s so dark in the bear cave. Not even Big Bear’s biggest lantern can light up the darkness of the night. But then Big Bear has an idea, and shows Little Bear the Biggest Lantern of Them All. Can the bright yellow moon and twinkling stars soothe Little Bear to sleep at last? We simply adore this classic bedtime story, which won the Kate Greenaway Medal for its lovely artwork. More than seven million copies sold: all those little readers can’t be wrong.